“Kos kos par pani badle, chaar kos par vaani”, which means, not only the taste of water and language change in India, eventually every inch of Indian land has its own charm. Be it the diverse culture and traditions or the tranquil Himalayas or the mystic monuments and places, India is like a gift box that attracts travellers from across the world to unveil something new from the cosmic beauty and vast heritage it has in store. In the life of a global traveller, our nation is a crossroad of traditions, culture and spirituality were a stopover happen automatically to explore the in-commensurable, making India, a destination for the global traveller. Like the game of Scrabble, India has limitless profound beliefs which can be explored once you take the challenge to explore our beautiful country. When the world is moving fast, finding it hard to take out time for the people in their life, our culture respects the guests like God, “Atithi Devo Bhava”. It is not the religious bigotry which we follow rather it is based on valuing each and everything we receive from nature. This is the reason that in India we have 33 Million deities which we revere. 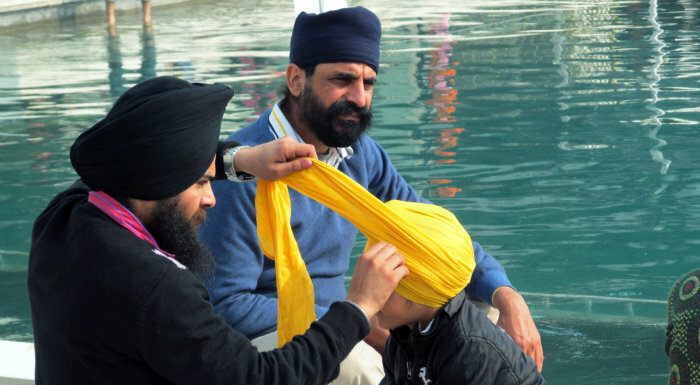 Some of the traditions may look like senseless simplistic dogmas but after knowing the deeper connection it can be like an unbridled exploration of life. Be it worshipping animals or the beliefs of death and afterlife, India is an ultimate destination for the global traveller with a promise to unfold different colours and mysteries of human existence. “Aaj khane mai kya banega?” Narrating our food for love, this question is ubiquitous in all Indian homes. When the rest of the world expounds Indian food to be spicy and fiery, those who dare to break the tittle-tattle and relish the Indian curries with roti’s or basmati rice can’t come over the captivation it leaves on them. From North to south and from east to west the food here tickles the taste buds differently. Considering the gastronomies around the globe, Indian food is like doing Paragliding for foreigners. At first, they are scared to try the spicy food here but once they try it the aroma of spices intoxicate them. Having the highest variety of vegetarian food and even the non-vegetarian food, our country gives an unlimited option to the global traveller to drool for a try. Have you seen stones, brick and mortar telling stories about their past? No. Then you must visit India to hear what the concrete has to say about their saga of creation and abandonment. To us, the beautiful monuments may seem decorous and sedate but not for my global friends. Not only the beautiful carvings and sculptures will sweep their feet off but unbosoming the stories of the era passed keeps enthralling them towards our land. They try to know it all, that why it was built or what are the special architecture tricks which make it the revered monument. 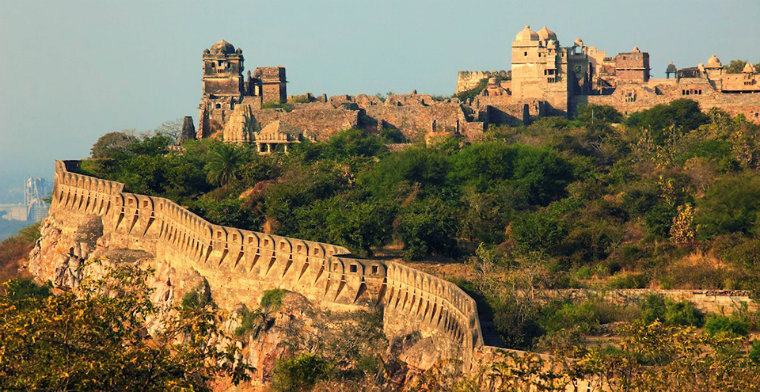 The enigma tickles their sensory in a way that be it Hampi, Khajuraho, the prehistoric paintings of Ajanta and Ellora or the best of Islamic architecture, India appears to be the prime destination for the global traveller that can satiate their quench for history. Festivals are the songs of life in India. In 365 days of a year, festivals are celebrated for more than 100 days in our country. If I say that we have nested our lives around festivals it would not be wrong. 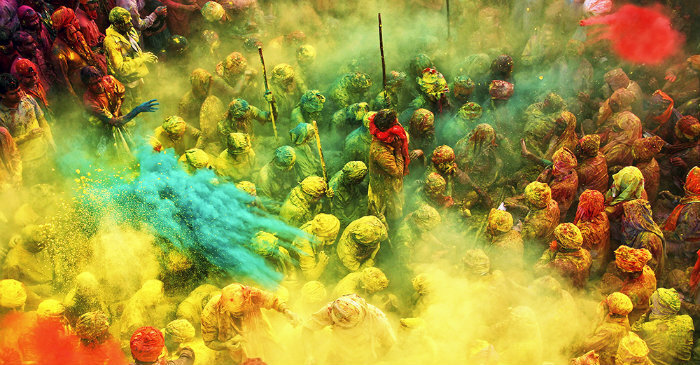 The colour, vigour and happiness with which festivals are roistered amaze the non-natives. Every state is seasoned with the different festival celebration which even lauds various relationships, viz. Rakhshabandhan (Brother and sister), Karwachauth( husband and wife) and so on. 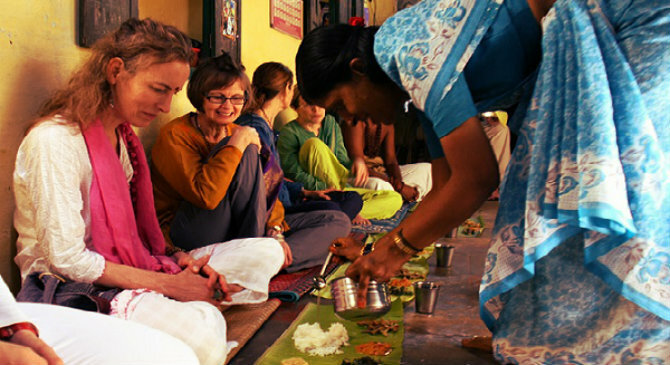 The aura of simplicity and diversity magnetises the foreigners towards India. 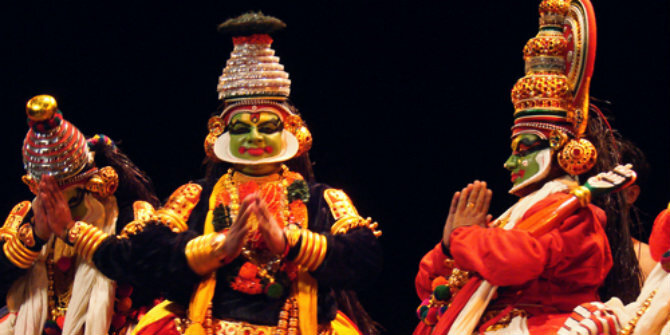 Apart from the major festivals, global travellers get lured by the unconventional festivals celebrated in unique styles in the length and breadth of the country. While some non-natives find the rhythm of their lives in the religious festivities, others enkindle their souls with music festivals like Jodhpur RIFF and Sunburn festival. Do you know why we ring the bell while entering the temple? Obviously not to wake up the Gods as most of the people love to ponder. It is actually to wipe out the negativity and invigorate the focus towards the almighty. When all the small actions as per our customs have such deeper connection to arouse the inner self, Spirituality becomes the essence of India. It is a way to purify the inner self and avert the malicious influences which the negatives leave on you. So the wanderers who are off the boundaries of our country get enticed towards India to romance with their own soul with spirituality. 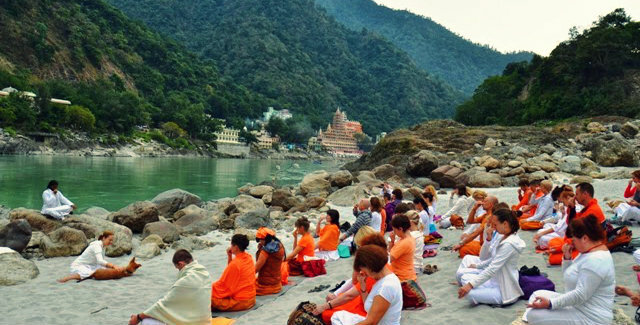 From meditation to yoga and from Ayurveda to becoming avid followers of Lord Krishna and other Indian Gods, the adventitious are constantly touching the inner realm of spirituality and healing their body and self-conscious by being in the land of spiritual enlightenment. Our vivacious country’s mind-stirring mix of awe-inspiring panoramas, beaches, wild safaris, and biodiversity, along with the above-mentioned strings, is what makes India a true destination for the global traveller. Now, Indians being the people who know the value of hard-earned money, the icing on the cake is that this whole package comes at a very reasonable price. Who would not love to experience this magical extravaganza at a cost lesser than the pompous countries? If I had not been living in India, our country would have been on the top places to visit in my travel diaries.